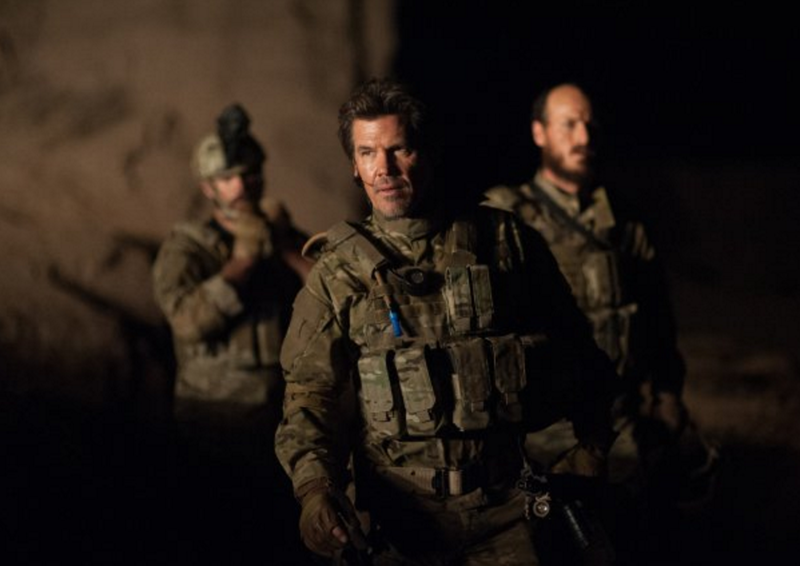 Sicario dives headlong into the snake pit, introducing us to the not-so-black-and-white assault on cartel activity and the human cost involved for anyone even tangentially connected to it. 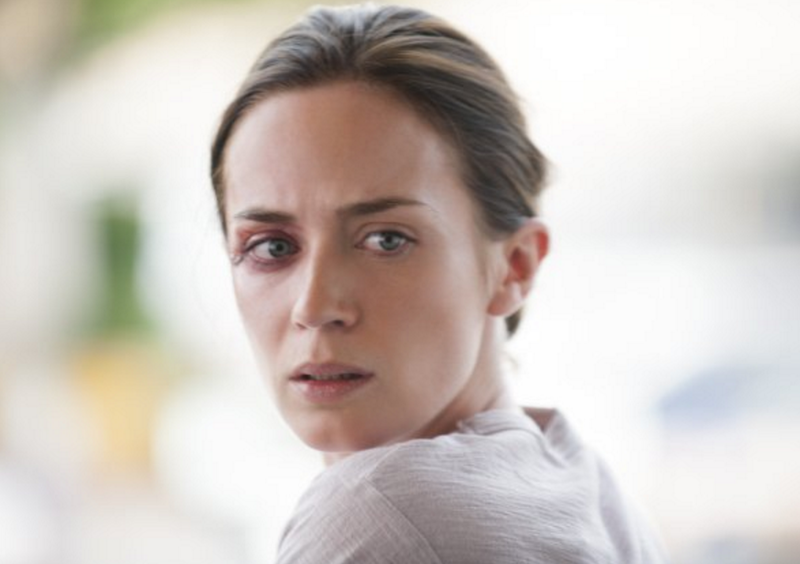 Kate Macer (Emily Blunt) is an idealistic FBI agent roped into a special government task force combatting the escalating drug and criminal activity along the U.S.-Mexico border. At first keen to join what she believes to be a mission against the cartel responsible for a deadly bomb that hit her squad, Macer soon begins to question the nameless government agency’s objectives and the trustworthiness of her new team. Chief among these questions are the motives of task force leader Matt Graver (Josh Brolin) and his hired gun Alejandro (Benicio Del Toro). It’s clear to Macer and her FBI partner Reggie (Daniel Kaluuya) from the outset that Graver isn’t being entirely transparent, and she’s left wondering what to make of the stoic wildcard Alejandro who carries an air of unflinching dedication toward their end goal. As the task force chums the water with low-level cartel members in an attempt to find the shark at the top, Macer is exposed to a world of violence and blurred lines that go beyond the bullets being fired in her direction by cartel members. Whether or not she can make it to the other side with her morality and life in tact is as big a mystery as the location of the ringleader. While the Sicario script, written by Taylor Sheridan (Sons of Anarchy), offers a plot nuanced and clever enough to stand on its own, it’s really the character development and acting that help this film shine. Macer provides a strong female lead who is also, for once, realistic. What I mean to say is that Macer does well to avoid the tough-exterior-overcompensation that often befalls female law enforcement characters created within this archetype. Blunt and Sheridan help make this sidestep through Macer’s overt psychological vulnerabilities, physical coping mechanisms, and almost visceral aversion to violence. Blunt is fantastic, believably swinging between in-charge agent and terrified victim. Brolin is also a great cast for the Graver role, exuding enough bravado that it’s no stretch to imagine him as the self-assured task force leader, calling the shots in a cavalier manner that mimics his sense of control. And, playing the perfect counter to Blunt, Del Toro is a silently imposing force that commands the screen in nearly every scene. He’s in complete control of all situations, except possibly those happening within his own mind. That’s not to imply he’s crazy, because this is certainly one of his more level roles, but he acutely conveys the haunted determination his character demands. 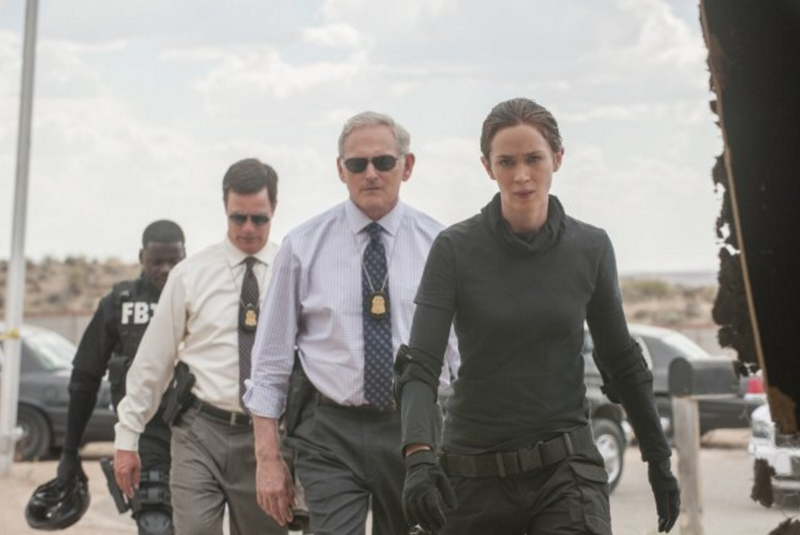 Better than most films in its genre, Sicario is able to make the plot about more than just busting a cartel. Woven throughout is a seemingly throwaway story about Silvio (Maximiliano Hernández), a local policeman, and his family. 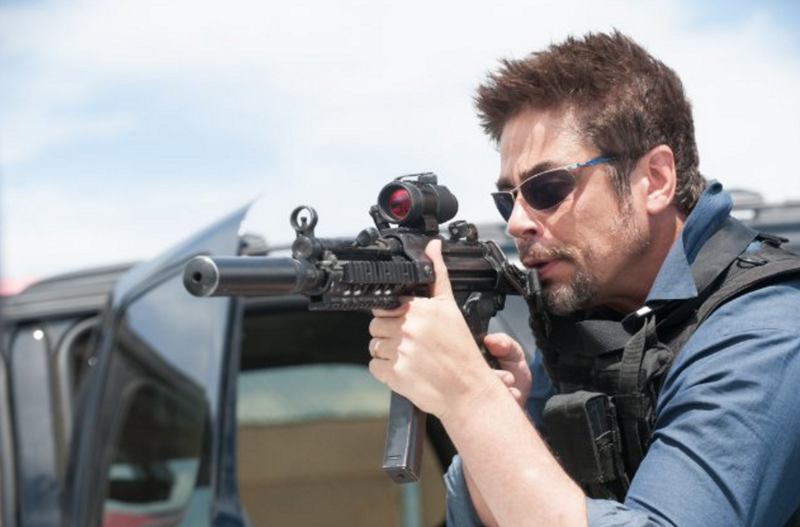 Without spoiling the reveal, Sicario uses this plot lines and others to make the conversation more about the growth of crime and violence as a commonplace feature in modern society. Director Denis Villeneuve (Prisoners) delivers a complete cinematic experience with only a few setup and “payoff” shots that drag, helping the film rarely feel its 2-hour runtime. While its impact on the overall enjoyment can be debated, I found Villeneuve’s use of uncommon filming techniques refreshing, including prolonged sequences shot from a night-vision perspective. 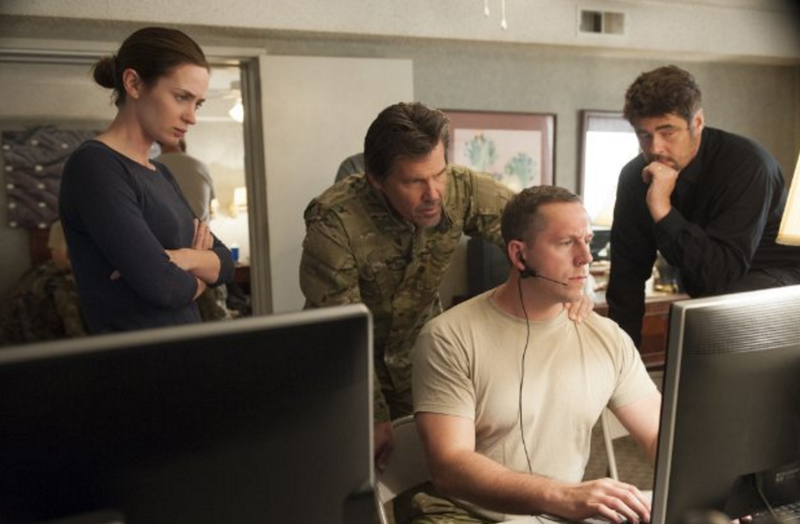 An engrossing portrayal for any crime drama fans, Sicario is a must-see.